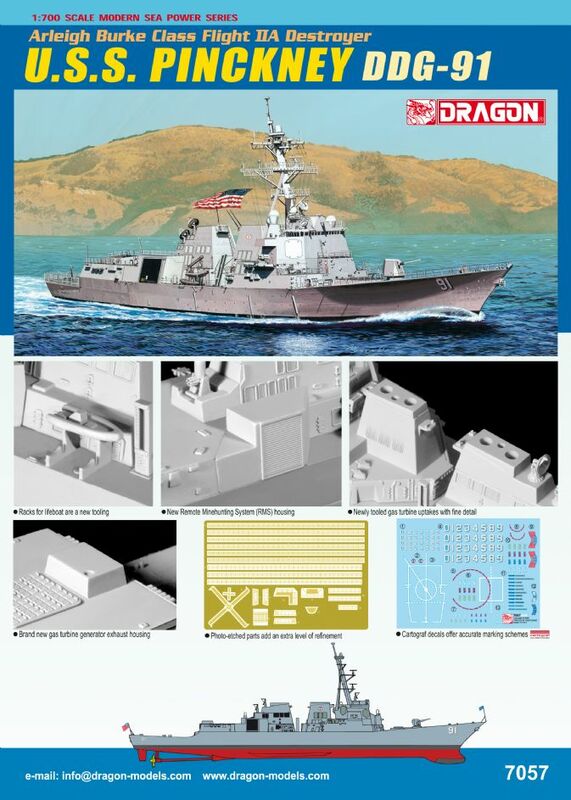 This new kit of an Arleigh Burke class guided missile destroyer has a lot of details, including new parts that have been completely retooled just for this kit. 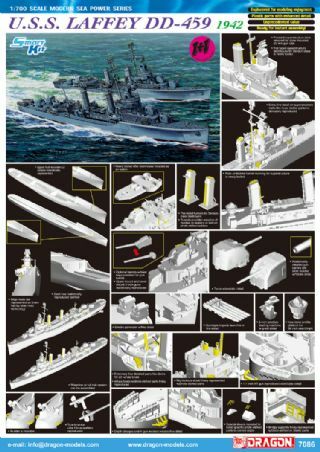 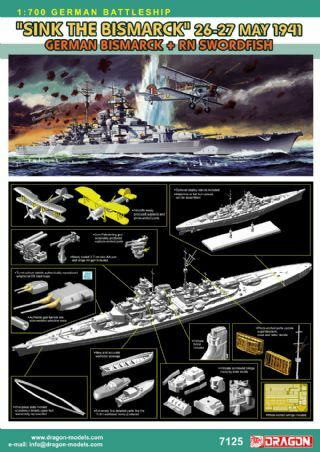 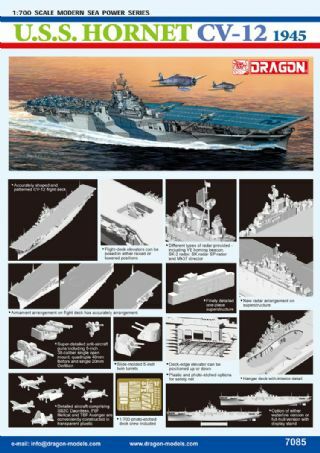 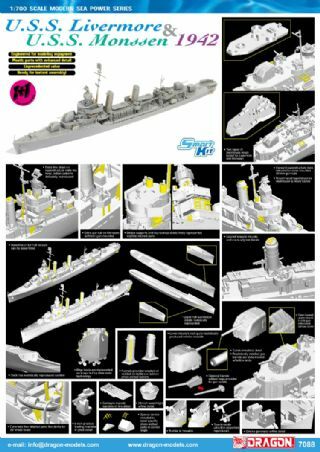 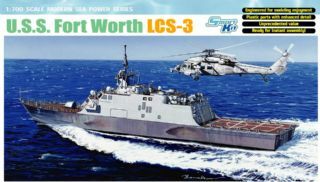 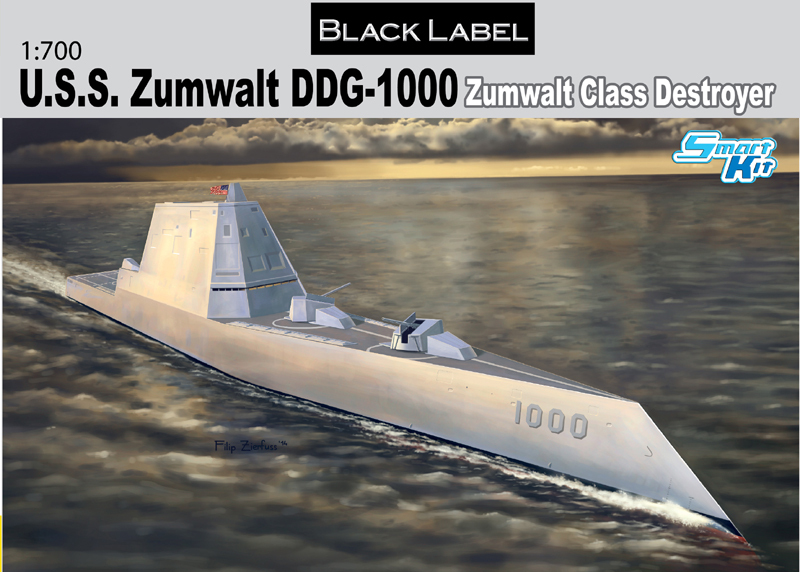 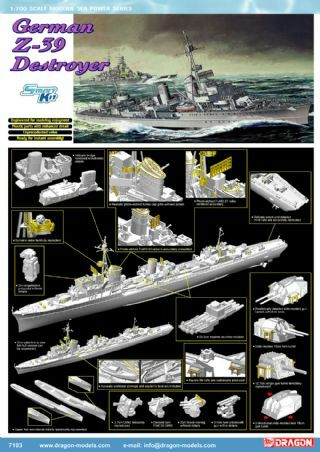 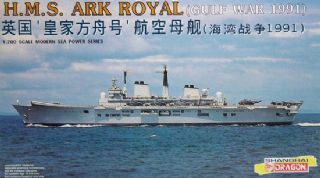 There is also a generous set of photo-etched parts to offer a higher level of refinement for serious ship modelers. 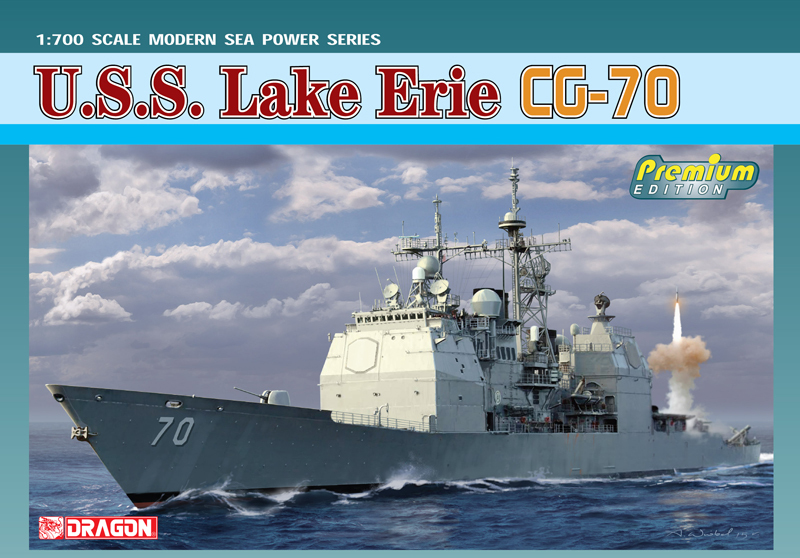 USS Pinckney (DDG-91) is an Arleigh Burke-class destroyer in the United States Navy. 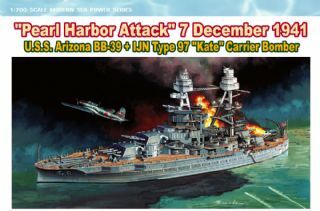 She is named for Cook First Class William Pinckney (1915–1975), who received the Navy Cross for his courageous rescue of a fellow crewmember onboard Enterprise (CV-6) during the Battle of Santa Cruz.